Katlego Mphela. Pic: Lefty Shivambu/Gallo Images. 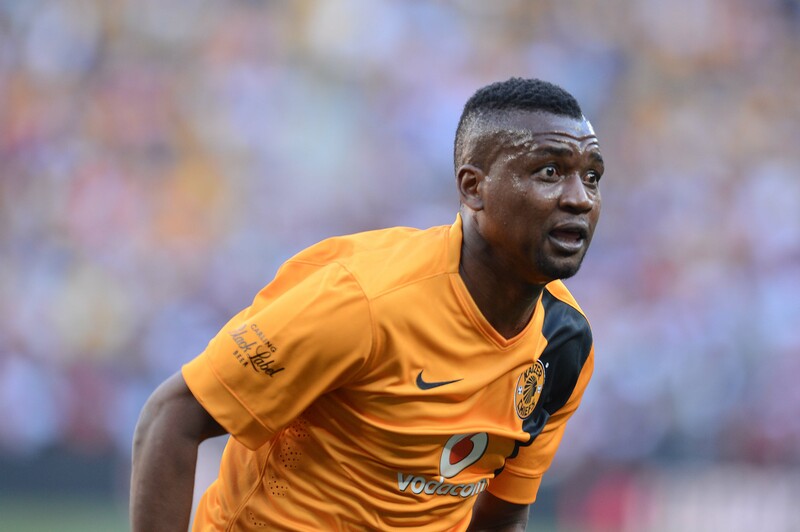 Kaizer Chiefs striker Katlego Mphela is expecting a tricky encounter when Amakhosi take on National First Division side Black Leopards in a Nedbank Cup clash at FNB Stadium on Saturday. “Black Leopards are always tricky. At the time, they didn’t look too concerned at scoring themselves. However, this year they are doing well in the First Division and they have in Zeca Marques an experienced coach. Leopards haven’t lost a game this year,” Mphela told the official Chiefs website. Mphela, who has scored two goals for Chiefs this season, both coming in cup games, is hoping to add his name into the score-sheet again in the Leopards clash. The game will start at 5.30pm.